Join us in Arlington and You Could Win Big! Pop-Up Market will be part of the first ever First Fridays event May 3, in Downtown Arlington. Shop handmade goods, listen to live music while eating Grease Monkey’s juicy hamburgers and drinking ice-cold beer. The fun starts at 5 p.m. at 202 N. Mesquite. Our artists will be selling until 10 p.m. No charge for admission! What could be better than all this? How about the chance to win some of the amazing handcrafted goods sold by our artists? 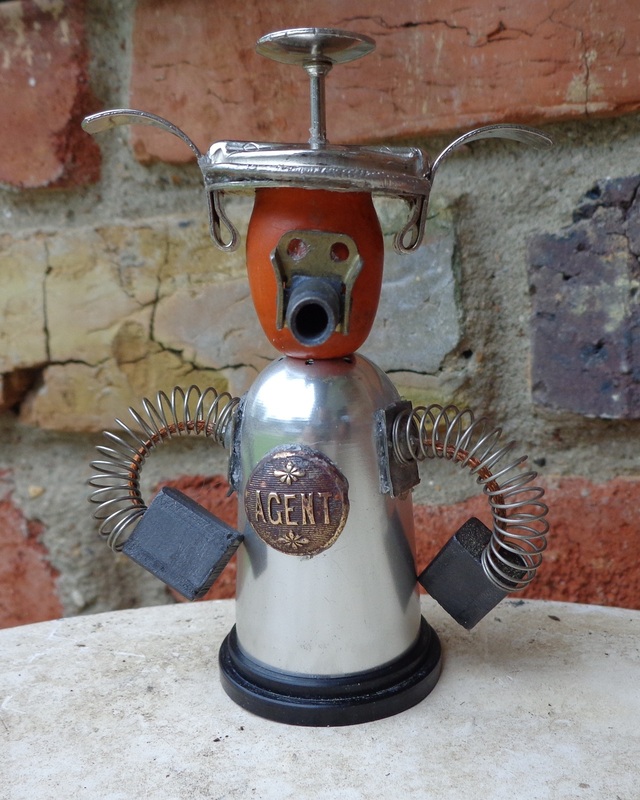 Check out the robot from King’s Whimsy. 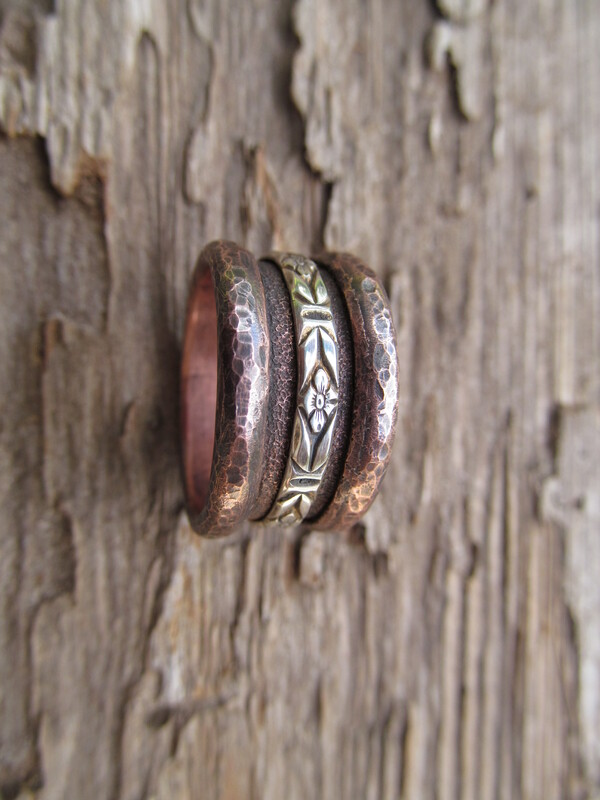 You could leave First Friday’s wearing this beautiful copper ring from Sibling Rivalry Artisans! 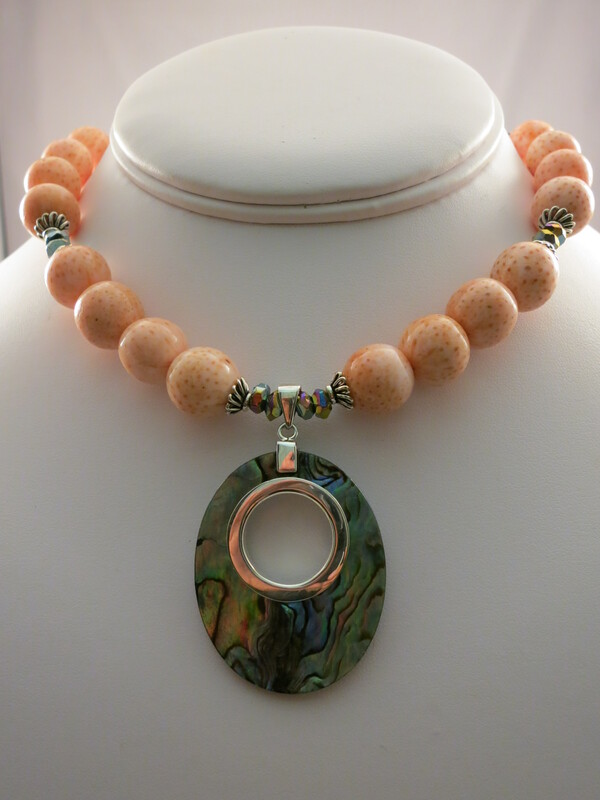 Or maybe you’ll take home this lovely corral necklace from Via Vay Jewelry Designs. One thing is for sure, you can’t win if you don’t come out to First Fridays, May 3 in Downtown Arlington. Only one entry per person, and only name per item will be drawn. Winners will be announced at the event. Must be present to win. ← Fort Worth Gets New Shopping Destination!